Does your company still do expense reports manually? Good news! 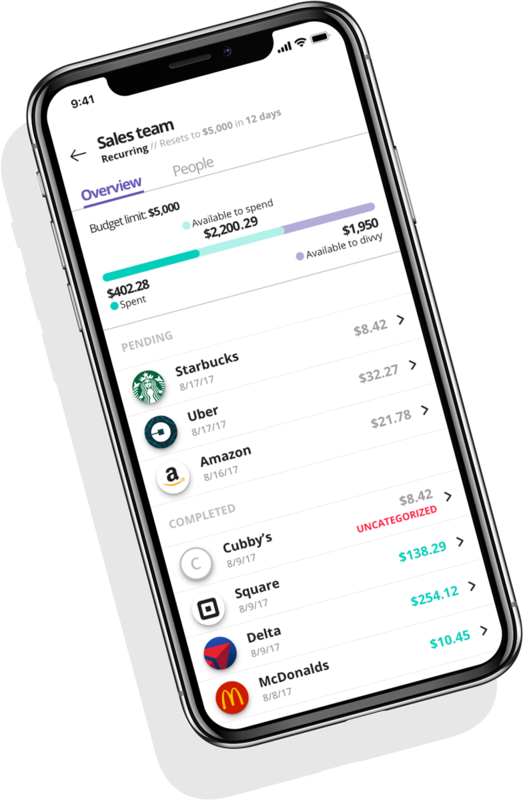 There is a better way and Divvy will pay you $50 to take a demo of how their automated budget and expense management platform works! Best News! It's Free! There is now a way you can put an end to the waste and inefficiency of manual expense reporting. Using Divvy's online platform and mobile app you can eliminate mistakes, save time, and prevent headaches for everyone, and it’s free! 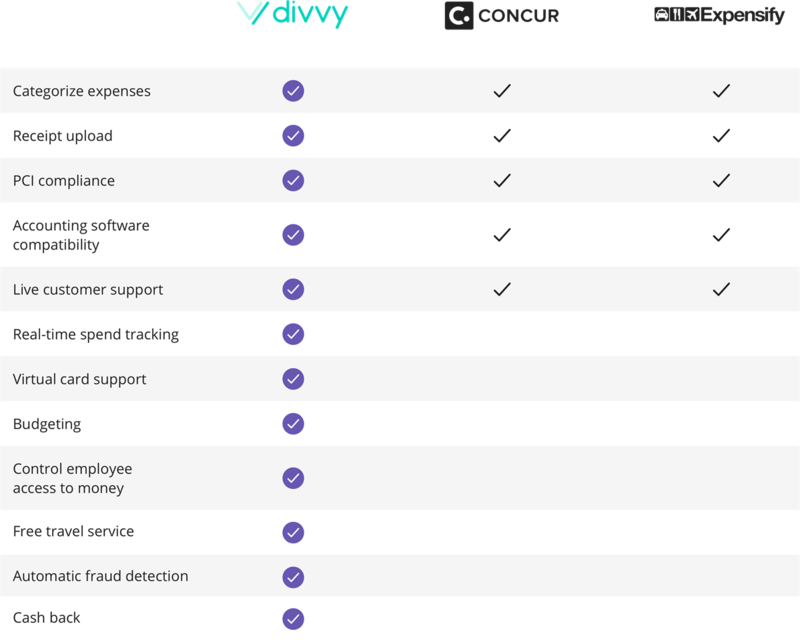 Divvy is the proactive expense management platform changing the way companies spend money. 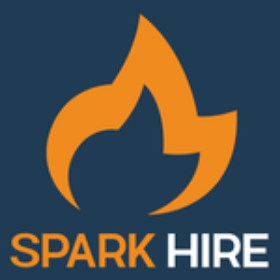 No more expense reports, no more overcharging, no more employee fraud. Divvy Case Study. Other expense management platforms cost more than they save you. Divvy, however, is free. 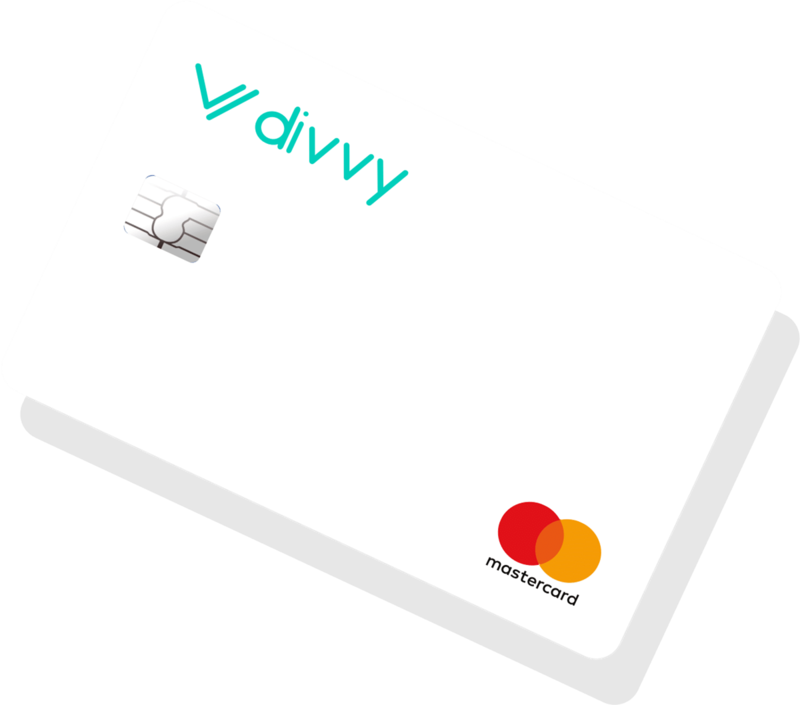 Divvy is so confident that their platform will improve your finances that they are offering $50 to simply take a demo. That's right, take a demo, get $50. Say Goodbye to Expense Reports – Divvy eliminates the need for all paper trail reporting. Still Gather the Information You Need – Just pick a budget, swipe your card, and it’s done. If you want to collect photos of receipts, or additional information, divvy does that too. Track Every Transaction as it Happens - Waiting until the end of the month puts you in a bind whenever someone overspends. With Divvy you see full transaction information in real-time, as money is spent by your team. Save Time and Money - How much time is wasted on expense reports every month? Expense management software has a hard cost but Divvy is free, and we save you time. Here are five reasons why manual expense reports are a relic of the past and why Divvy is the solution for your financial business needs. Let’s start with cutting costs. Manual expense reports require more work for everyone: employees, accountants, and managers enter and review the data. 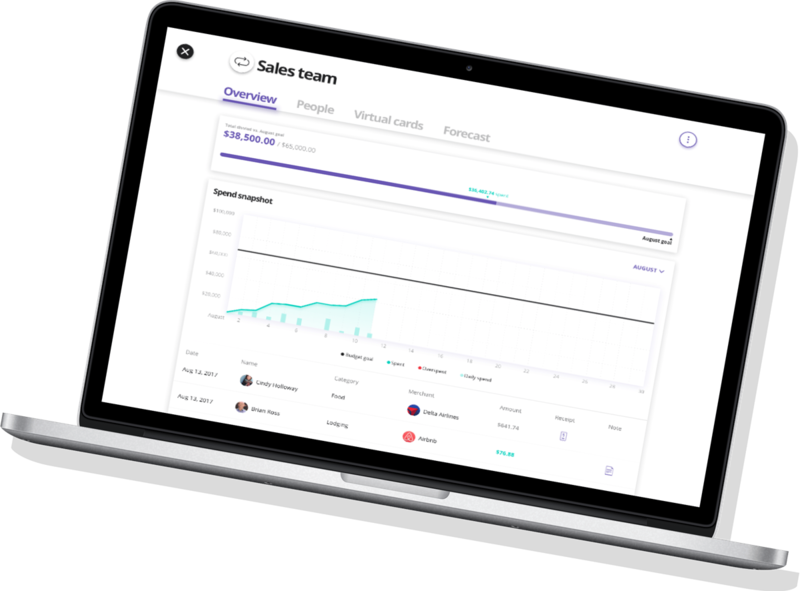 Divvy can eliminate costs and cut down on time spent for employees filling out and sending in expense reports. Unfortunately expense management software can be expensive and difficult to implement across your business. However, the good news is that divvy is completely 100% free. Time is money and manual expense reports are a waste of time. An inordinate amount of time is consumed tracking and organizing receipts, filling out expense report, sending the expense report to a manager, getting the report approved, waiting for reimbursements, and then repeating the process all over again. All that time adds up to a huge opportunity cost wasted on expense reporting. Divvy streamlines not only the process but also reports everything in real time all the time. Managers see what is being spent in real-time, thereby eliminating the need of waiting for reports to be made, sent and approved. Without double and triple-checking, your work manual expense reports are frequently subject to mistakes. It’s too easy to make a calculation error or miss something when you are going through receipts for the past month and writing down all your expenses. When mistakes are made, you usually have to wait until the next month to submit your expense report again. Mistakes can be completely avoided when using Divvy to track everything as it happens. Smartphones give everyone in need the access required for accurate record keeping. The outdated paper trail method is too much of a hassle when you can have everything quickly and easily available at your fingertips. Divvy makes it possible to access your receipts and track expenses from anywhere, at any time, on your phone or tablet. Divvy simplifies and improves the transfer of vital information to everyone in the system. You work smarter, not harder. If you are like most companies still using antiquated spending solutions with manual expense reports, company corporate cards and reimbursement processes for employees using their personal funds to pay for expenses, you need to take advantage of the latest in technology. Divvy offers the latest in technological advances integrating all information into a turnkey, automated, electronic system.